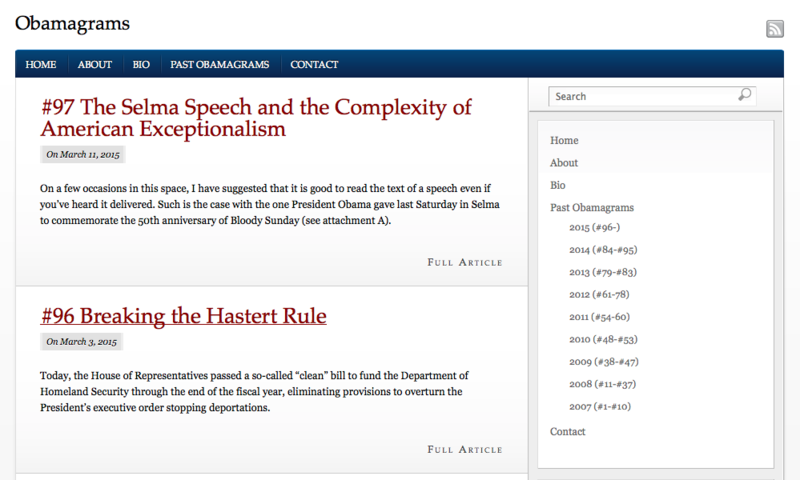 This Wordpress site is a blog for a prominent political writer. 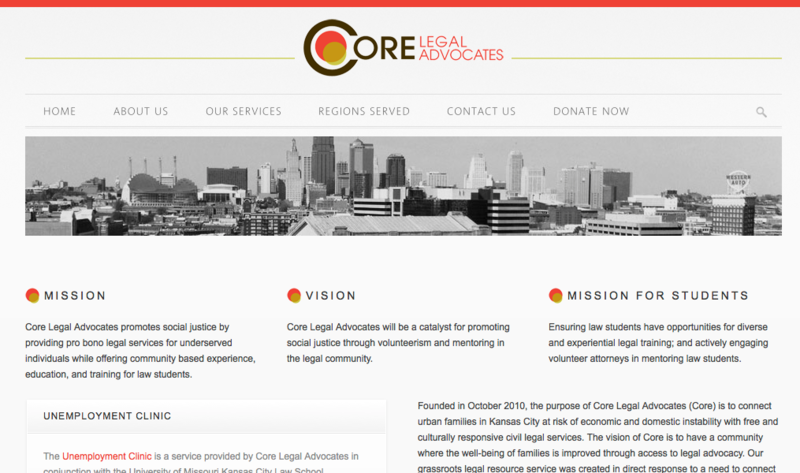 We did the design and provide ongoing support as needed. 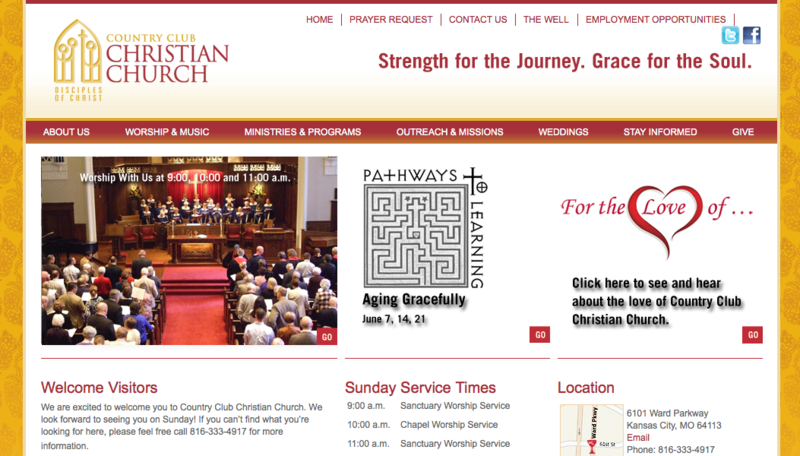 We provide ongoing Joomla support for Country Club Christian Church's site, which was built by another vendor who has since ceased operation.